Shopping Cart & Classified Ad Widgets. 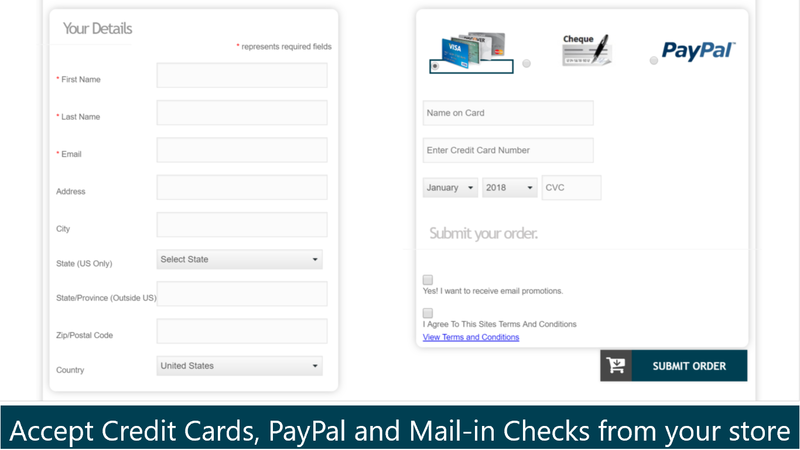 Add Shopping cart functionality with modern checkout page to your Intranet site. Enhance employees collaboration with an internal classified ad page for employees. Collect credit card payments directly in your site. Easy & secured payment integration. Request FREE Demo Now ! 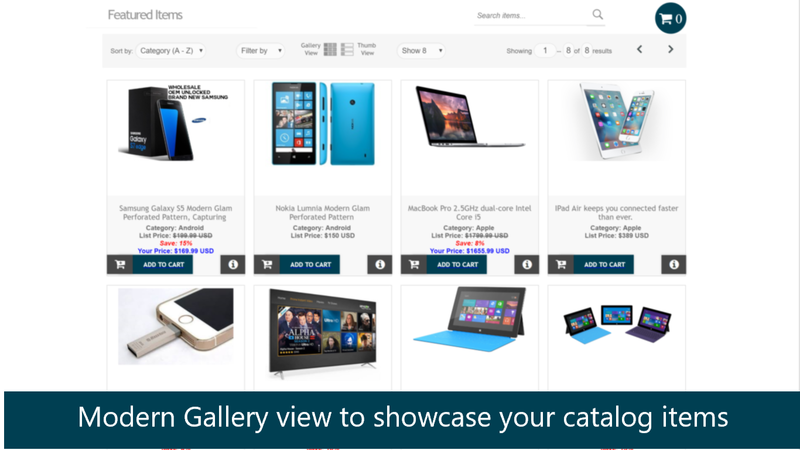 Display products in a modern responsive style with discount price, category and item sale. Cart icon gives you the total count of items in customer's cart. They can filter by Category or sort by Price, newest or oldest item etc. They can choose to view an item without adding to cart. Your customers will have the opportunity select how many items to display in the store. Widget comes with built-in search tool for easy and fast item lookup. OfferCommerce will give your customers a smooth checkout process from Shopping Cart to Shipping Calculations and finally a secured PCI Compliance checkout process. Users click not code. In addition, OfferCommerce provides faster checkout process for current logged in users. User information is populated automatically to prevent abandon cart and provide faster checkout process. 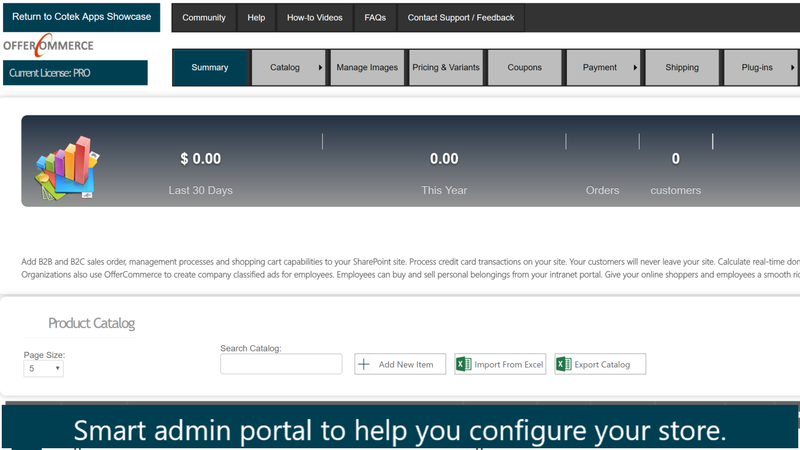 You don't need to be an ecommerce expert to use the admin portal. The portal is highly intuitive and comes with a build-in CRM tool to track and communicate with your customers. You can create, delete and update items. Use the portal to manage images, product variants, view transactions, view sales dashboard, manage your license, configure store settings, generate coupon codes, generate Excel, CSV, & PDF reports and many more. Apply store discount at checkout and update item quantity accordingly. Your customers will have the opportunity to drop you a note (memo) at checkout. Customers will view a summary of their order before proceeding to payment. 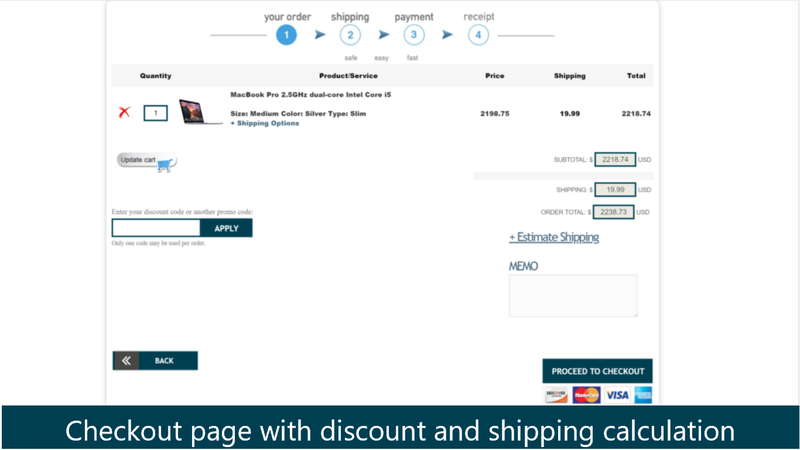 Checkout page is integrated with EasyPost Shipping API for real-time shipping calculations. You will be able to get real-time shipping rates from USPS, FedEx and UPS. Try OfferCommerce today absolutely free. Your customers will have the option to see if an item is on sale, how many items are in stock, item rating, item variants, and a full description of the item. 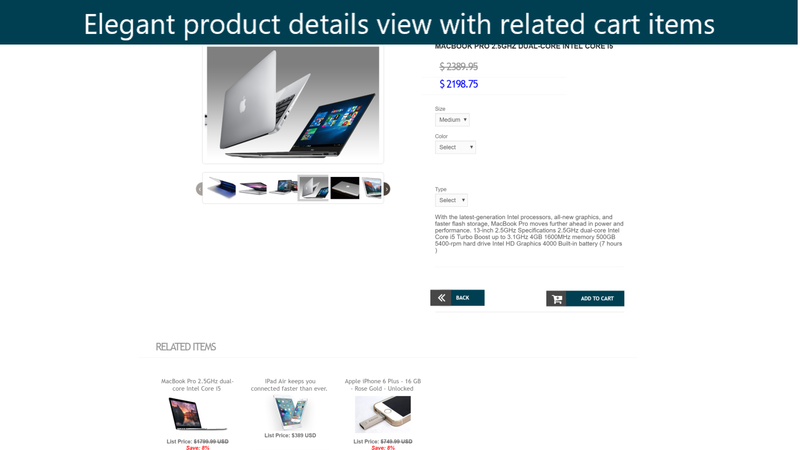 Product details page also display related items based on the selected product. OfferCommerce item variants comes in 5 different variant categories. An item can contain a Variant Color (e.g. Black, White, Red etc), Variant Material, Variant Type, Variant Title and Variant Size. OfferCommerce is a ready-to-go out of the box shopping cart and Classified Ads widget to launch a professional online store on SharePoint, MS Azure and Office 365. 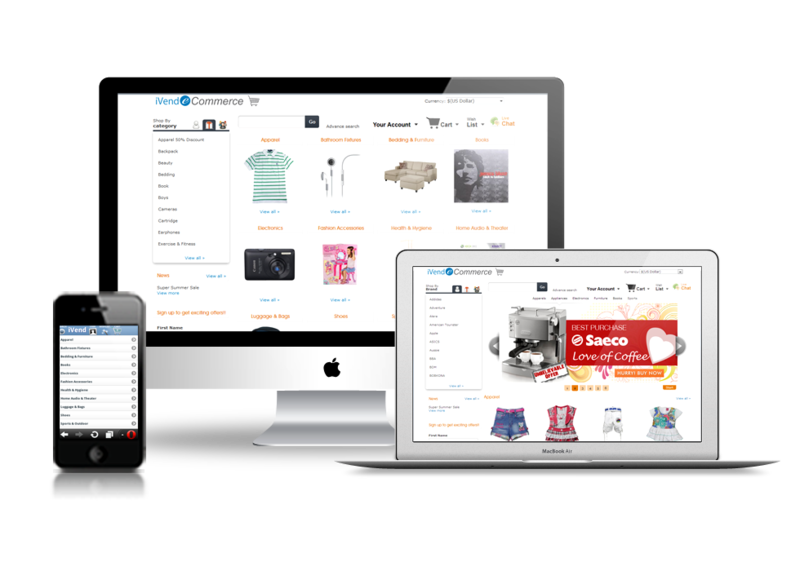 OfferCommerce was developed by a team of Programmers from Cotek Systems, Inc; An award-winning SharePoint / Office 365 consultancy with over 10 years of experience working with enterprise solutions.